Loutraki beach is approximately 16km east of Chania, near the military base of Souda at cape Akrotiri. Umbrellas and sunbeds, showers, water sports, parking, cafes, snack, restaurant, accommodation. Like its neighboring beach of Marathi, this small cove is popular to local families especially during the weekends. 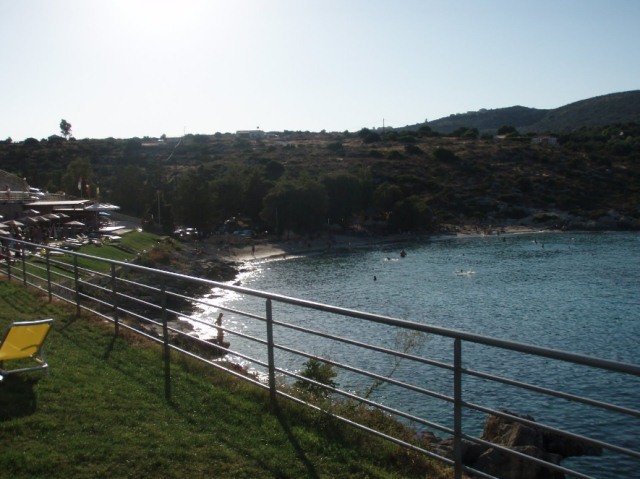 Loutraki beach is accessible only by private cars and motorbikes.